Cambia Health Solution's VP of consumer experience Meghann Dryer says companies need to pay close attention to culture. Culture trumps strategy, says design maven Meghann Dryer. Unless a company is paying close attention to its people and culture, it's at risk. 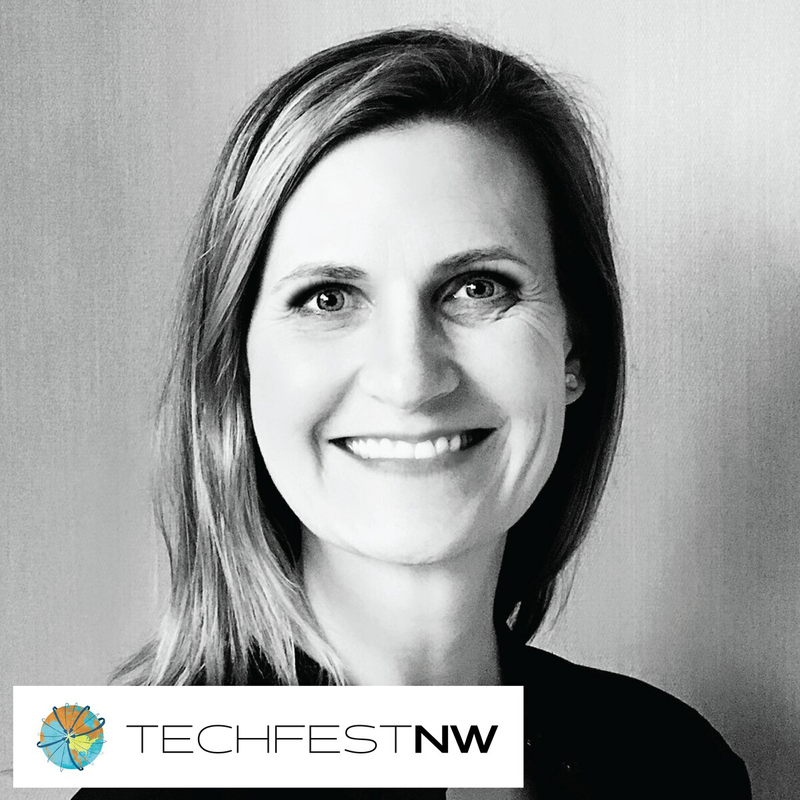 Dryer is the Vice President of Consumer Experience for Cambia Health Solutions and will be speaking next month at TechfestNW. Her background is in design; she has lectured at Stanford's d.school, was the Global Design Director at Nike, and worked at Ideo, the storied design and consulting firm. Her message at TFNW will be down to earth: Woe unto execs who get lost in the digital cloud and forget their people. "If you don't pay attention to what's going on with your people, the barriers to execution become even greater," Dryer emailed. Cambia is a group of companies "dedicated to transforming health care" — which included advocating for Oregon law HB 4005, signed by Gov. Kate Brown March 13. Under the new law, prescription drug manufacturers must report research and development, advertising and marketing costs, profits, whether generic alternatives are available, and more, says affordablerxnow.org. 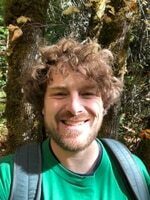 "At the end of the day," Dryer says, "we're all trying to disrupt health care and make it easier for people to navigate, so that common thread is woven through everything Cambia does." While inclusivity in Tech Culture is a theme at TFNW this year, Dryer declined to comment on the recent news about Nike, that two male executives departed amidst accusations of behavior demeaning to female colleagues, the Wall Street Journal reports. In, 2012, however, she tweeted that she knows the occasional fish-out-of-water feeling of being a high-level female exec. "Odd + slightly disturbing," Dryer tweeted, apparently referring to an intercontinental "premium services" flight. "My United PS flight to NY has exactly 7 women on it. Seven. Lots and lots of businessmen." "I just finished Dreamland: The True Tale of America's Opiate Epidemic by Sam Quinones," Dryer emailed. "It's a few years old, but so relevant right now … and Portland features prominently in the book. "I have also loved My Lovely Wife in the Psych Ward: A Memoir by Mark Lukach and The Bright Hour: A Memoir of Living and Dying by Nina Riggs. Both of these are gorgeous reflections that speak to how deeply entwined our health is with the lives of those we love."